babyballet are delighted to be attending The Victorian Dance Festival (VDF) in Melbourne. babyballet are proud Gold Sponsors of this iconic dance event. 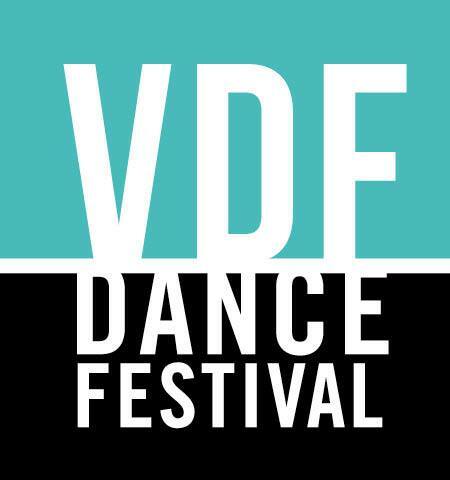 VDF takes place at Melbourne Zoo and Batman Royale from Friday 12th to Sunday 14th of April 2019. VDF is a highlight in the Australian dance calendar where thousands of people from the dance industry flock to be involved. They love to take part in the dance seminars, dance classes and dance shows. Enthusiasts from ballet to hip hop join together to share, learn and collaborate about all things DANCE! babyballet Founder and CEO, Claire O’Connor, is flying over from the UK to be at The Victorian Dance Festival in Melbourne. She will be showcasing the licensing opportunity to dance teachers and dance studio owners. She will also teach a babyballet class to the younger attendees and preform live on stage with Twinkle and Teddy. Claire, or “Miss Claire”, as she is known by babyballet stars, is delighted she can be at the festival. She looks forward to sharing the magic of babyballet with dance enthusiasts who visit VDF from all over Australia and New Zealand. Claire will be chasing to dance teachers and dance studio owners about babyballet licensing opportunities in Australia and New Zealand. She would love to meet you on the babyballet booth to give you more information about the program. Claire will share how it works, what you receive as a licensee and how it can boost your preschool department. You will also get chance to view the resources software and map out a potential zone on the sophisticated mapping software. 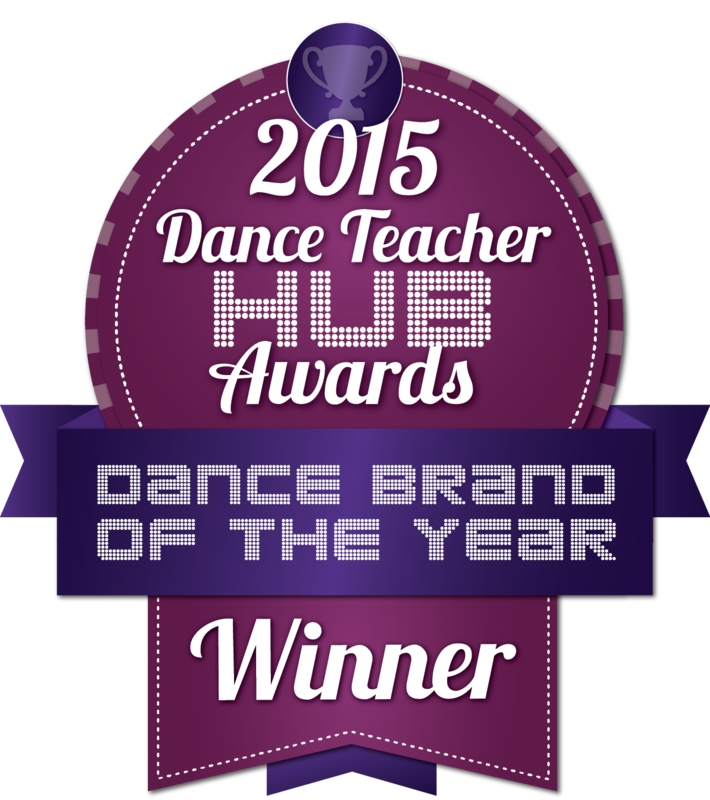 Apply to become a babyballet licensee! 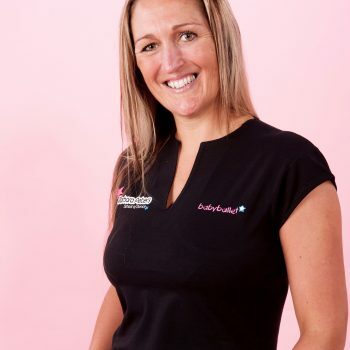 If you are a budding babyballet star and would love to try one of our fun and lively babyballet classes, Miss Claire would love to welcome you to the babyballet class. All participants will be able to join in with a selection of babyballet favourite dances. Towards the end of the class, the babyballet bears Twinkle and Teddy will come out to dance with everybody too! Live Stage Show – Everybody is invited! ‘It’s babyballet Time’, ‘The babyballet Boogie’, ‘Let’s Dance With Twinkle and Teddy’, ‘The babyballet Bus’, and many more. 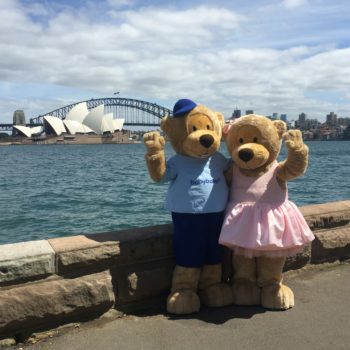 The show will be followed by a meet and greet opportunity for the audience to have a photograph with Twinkle and Teddy. View and download the full three day program here to see what’s happening over the entire festival.